Lennar unveils Houston new construction priced under $200,000. HOUSTON – (By Ralph Bivins, Realty News Report) – In a nation where affordable starter-homes are difficult to find, a national home builder is introducing a project with houses priced around $150,000 and up. Lennar has acquired 15 acres in northeast Houston where it has opened the city’s first nuHome community of new single-family homes. 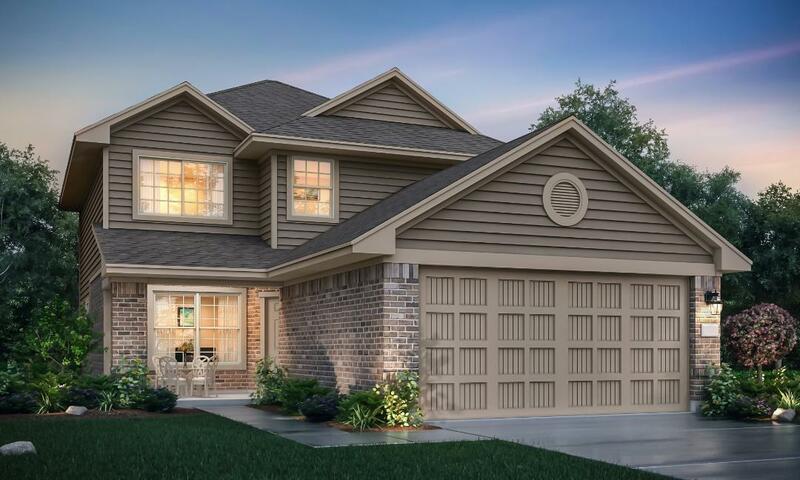 Located on Wayside Drive just south of Little York, Lennar’s first nuHome Houston community – and first in Texas – offers three- and four-bedroom plans from 1,174 – 2,229 SF. Nationally, home builders have been unable to achieve low-end pricing for single-family construction. This shortage of inventory has forced home prices upward across the nation. To make matters worse, the Millennial generation has been slow to create new households and buy houses. And then there’s overwhelming student debt imposed on young people by educational institutions that have raised tuitions to exorbitant levels. Home prices have been rising in Houston. A report issued by the Houston Association of Realtors Monday said the average price of a home listed for sale in Houston in March was $309,120. That’s up 4.8 percent from the average list price in March 2018, HAR said. Lawrence Yun, chief economist of the National Association of Realtors, has stated that the only way to reduce the amazing speed of the home price escalation trend is to build more houses. The inventory of existing homes is not keeping up with the growth of population. So it will take projects like Lennar’s Wayside Village to reset the trend line. “nuHome puts the dream of homeownership within reach with a new home first-time buyers can afford from a builder they can trust,” says John Hammond, Houston division president of Lennar. Lennar’s Wayside Village offers 64 homesites with several already pre-sold. “It’s proven what we’ve known for quite some time – there’s a pent up demand for new homes starting in the $100s,” adds Hammonds. nuHome also presents buyers with down payment assistance options, available through Eagle Home Mortgage, including a 3.5% down payment assistance grant which can be applied toward a down payment or closing costs. “It’s all about making it easier to purchase a new home for families of all sizes who otherwise were limited to rent or resell residences,” says Hammond. Other nuHome communities are expected to open later this year, he adds. nuHome is part of Lennar Corp., established in 1954, is one of the nation’s leading homebuilders.